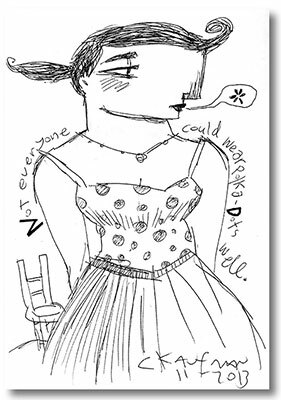 An art book collection of drawings with text by Charles Kaufman. Or buy it direct from the artist! Bonus! Each book ordered at my shop is hand signed and dated. Award winning artist Charles Kaufman´s creative work has been published in over 100 magazines, books and newspapers around the world and he has created illustrations and art for many international companies. His paintings and other works of art are exhibited in galleries in Europe and the United States and in collections worldwide. Above: Front and Back Covers. 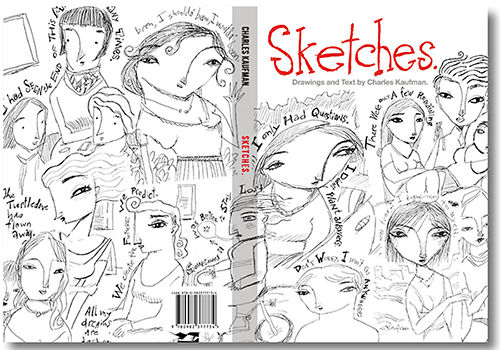 "Sketches" is not the ordinary collection of artist sketches.  It is a combination of witty text with graphic, black-and-white line drawings. The result? A fun read that will bring many smiles and laughs. "I didn't want to pose like this". "I preferred roses, but the artist chose cacti". "We hung out at art museums hoping to be painted by famous artists". "I was once offered a part in a best-selling novel". 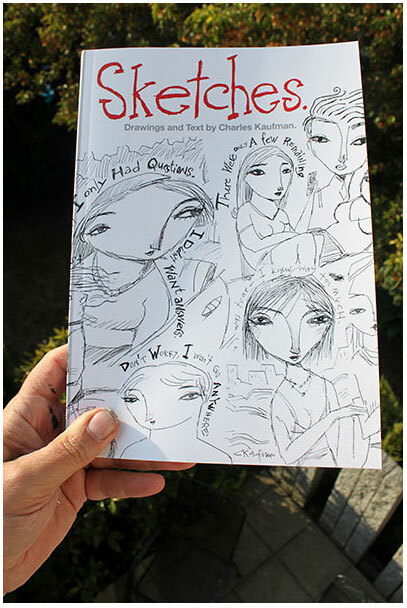 "Sketches" is easy to enjoy - One can open it to any page and start reading....over and over and over again. It's a book you will leave on your coffee table for everyone to read. A fun book to read! 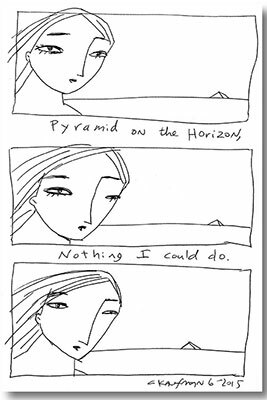 Here are a few pages from the 240-page book, "Sketches". 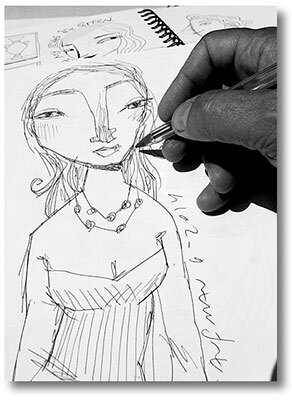 This 240-page book contains over 230 sketches drawn over a 4 year period by international artist Charles Kaufman. Kaufman combined his drawings with a clever, humorous text to create a fun book to view and read. 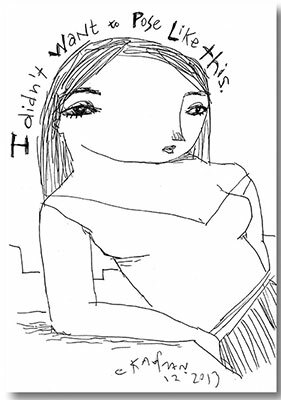 As one reviewer commented: "Come for the great drawings of women, stay for the humorous, sometimes thought provoking text." Drawing one of the sketches. 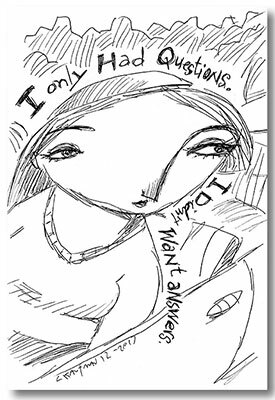 Over 220 sketches - Order it today! 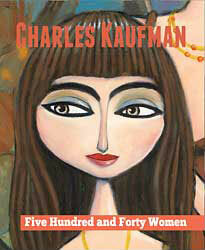 Don't Miss Charles Kaufman's other book! "Five Hundred and Forty Women"